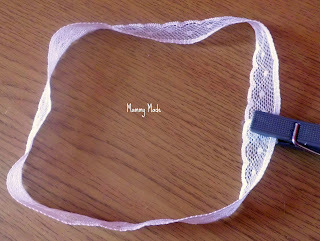 Heat up your glue gun then apply a dot of glue to one end of the lace. Make sure your lace is not twisted, then press your second end onto the glued end. I held mine together with a peg so I wouldn't have to do it with my fingers and potentially burn myself. I left mine to dry then double checked it fit Naomie's head. Feel free to make adjustments here if it is not a perfect fit. 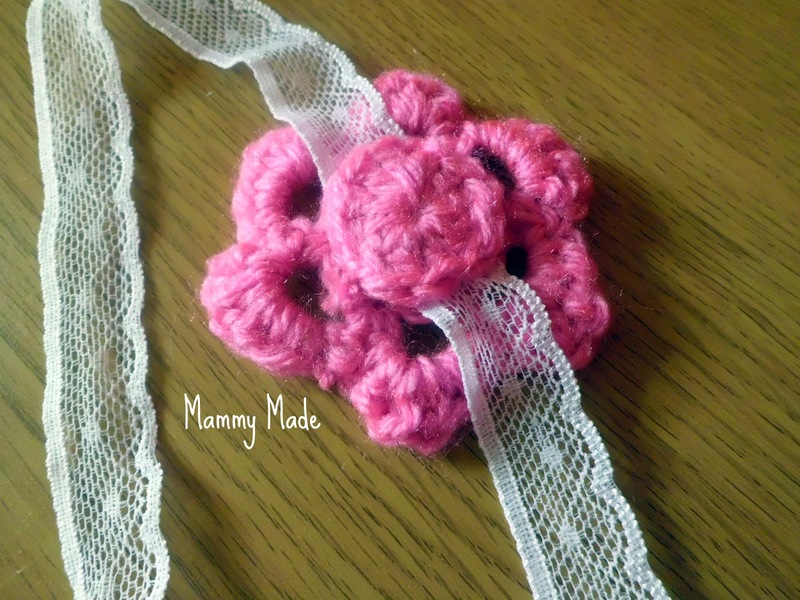 Lay your flower right side down, lay the join of the lace on top, then add the back of the flower right side up. Either hot glue or stitch down. I stitched since this is my first ever! time using a glue gun and I am still not totally sure of my abilities haha. I really like your headband. I found your through the blog hop. You have a wonderful blog. Now linky following you! I learnt to crochet in my teens. I need to try making something like this. 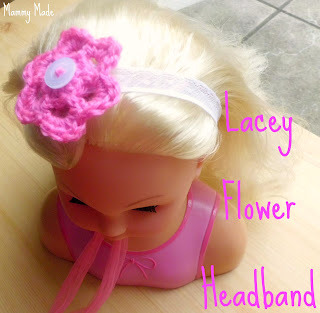 This headband looks really lovely. How clever. I think I could make this without too much trouble! Would you share this with my readers on Made for You Monday? 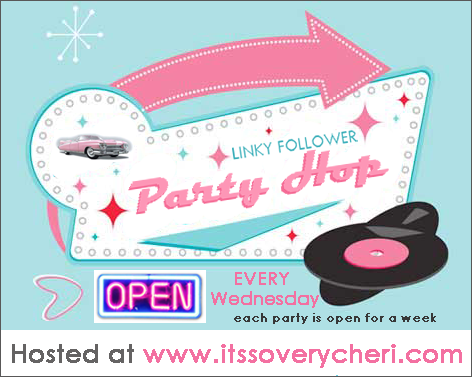 I just found you on the Its So Very Cheri Blog Hop and am now following you on Linky. I love this little headband. 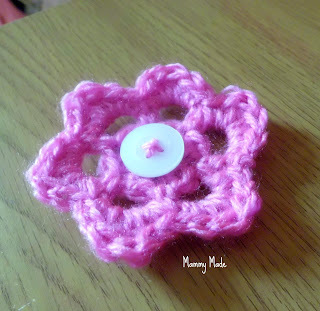 I do crochet so I am trying it, my granddaughters would love it. I just pinned it. I would love for you to check out my little blog and maybe follow back. I love the pink flower. The elasticity of the lace makes it seem like my two year old might actually leave it on her head. Thanks so much for sharing at Whimsy Wednesdays. 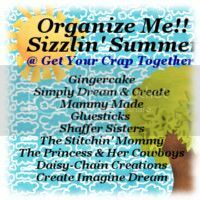 Thanks for linking up your projects to Cowgirl Up! I love this headband, a girl can never have too many accessories. That is so cute! I'm learning how to crochet, this looks like the perfect project! 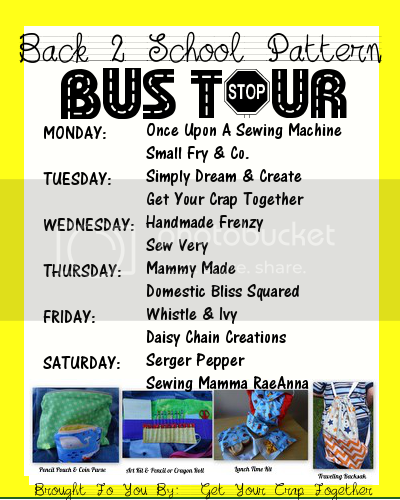 Thanks for linking up to What I Learned Wednesday! a cute accessory, your girl would be so happy. 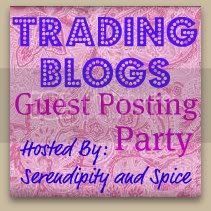 :)Thanks for linking up at friday fun party!